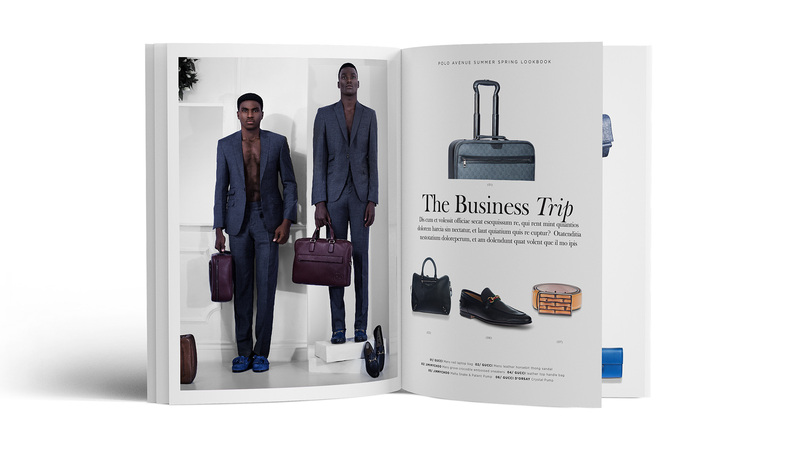 Polo Luxury is Nigeria’s foremost luxury retailer, importing Europe’s most exclusive brands. 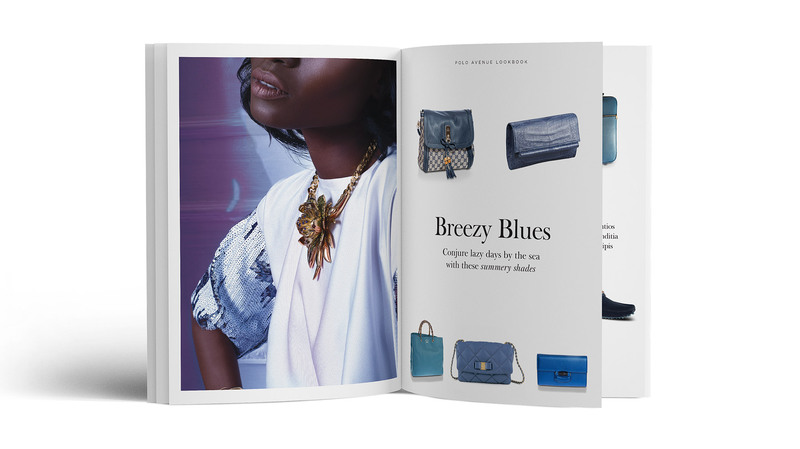 Polo has two different branches – the luxurious Polo Limited, and the younger Polo Avenue. 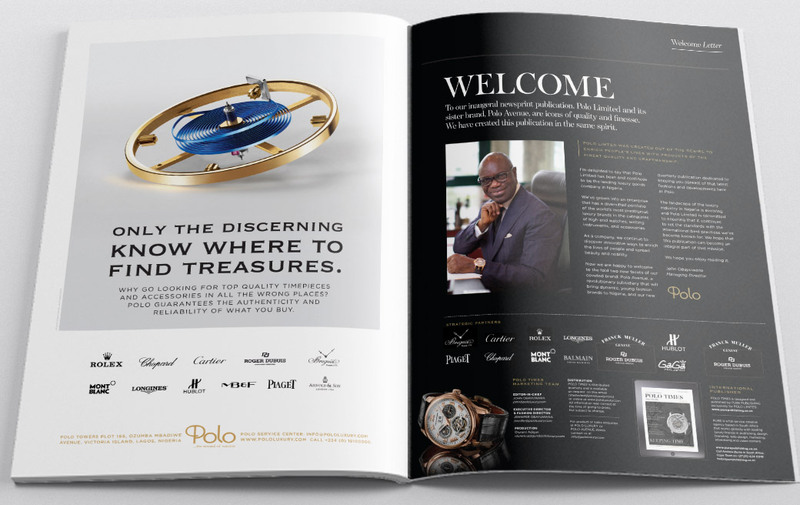 Polo Luxury commissioned Pure Creative to refresh their logo and identity to better reflect their exclusive clientele. 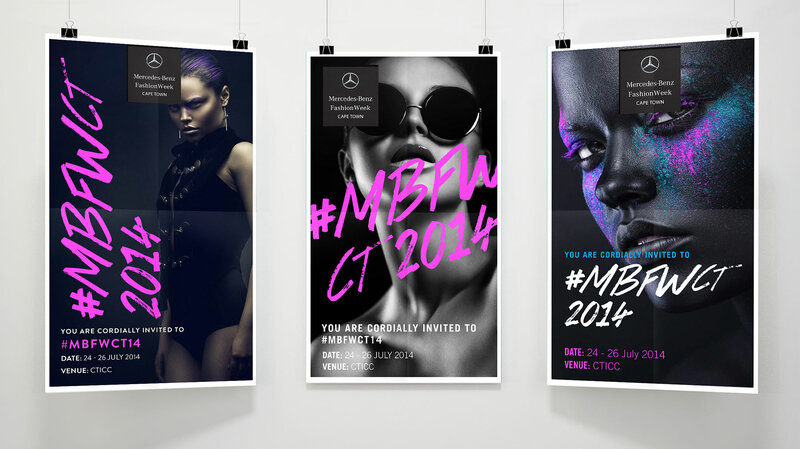 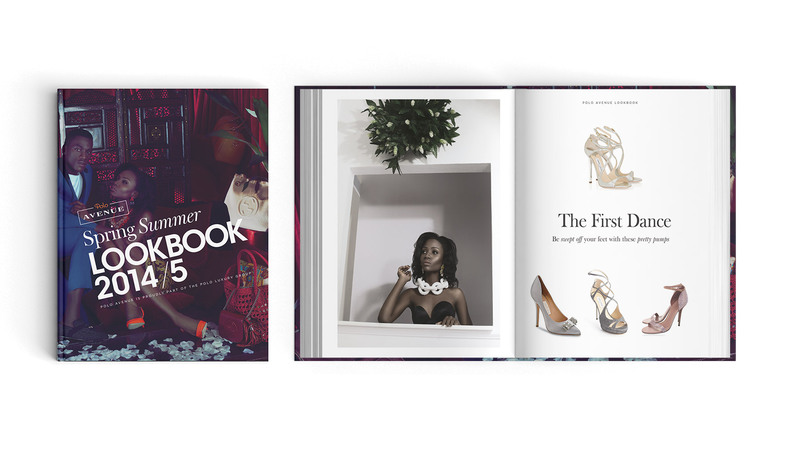 Pure designed several ad campaigns, lookbooks and foiled stationery. 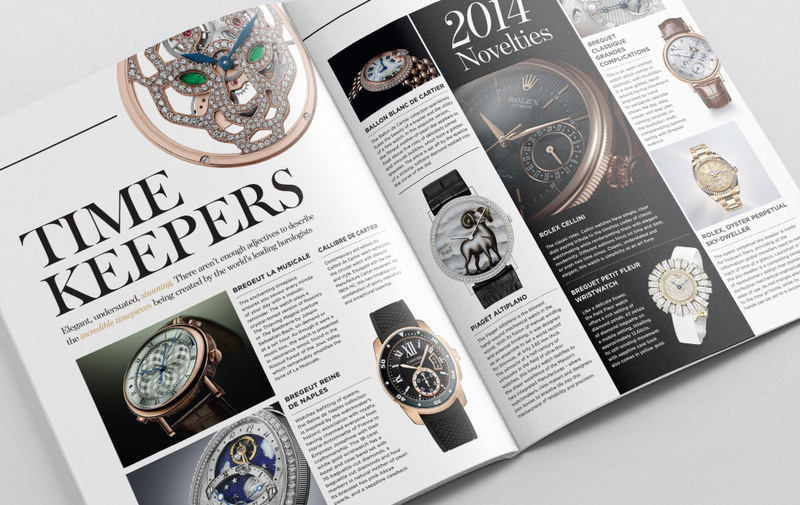 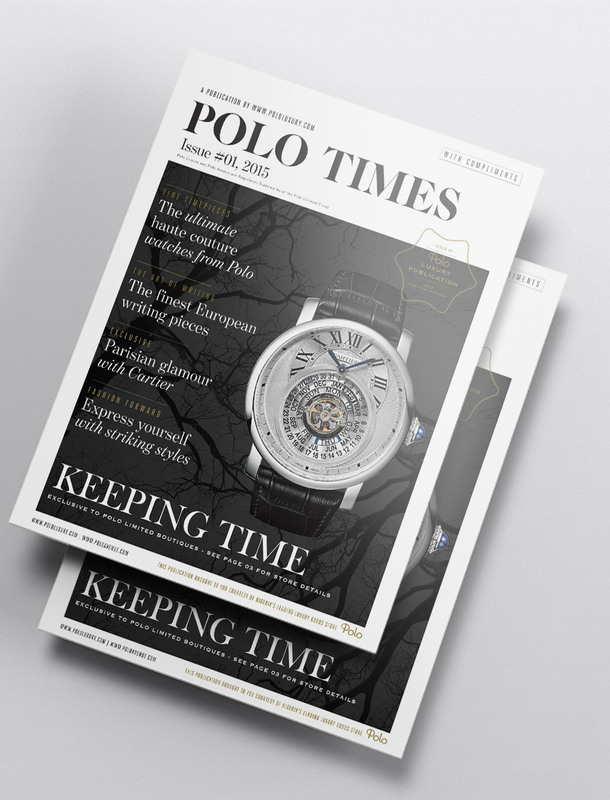 We also initiated a trend-setting A3 fashion magazine called Polo Times to showcase their products and services, and drive footfall to their stores and online.